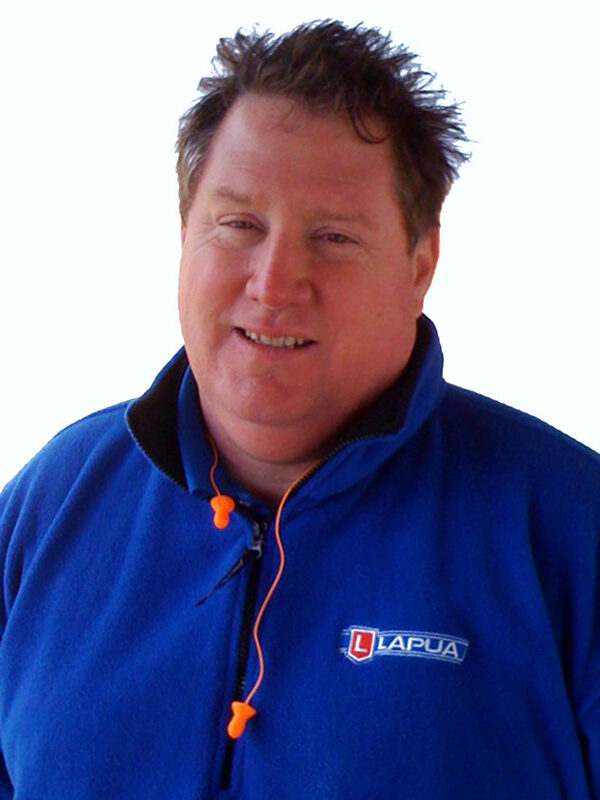 Lapua Team USA’s Jack Neary competes in several Benchrest Rifle disciplines, and has won basically everything possible in benchrest and has broken several records. IBS Group Nationals – HV 200 – 1st Place – New World Record 0.1712” agg! !